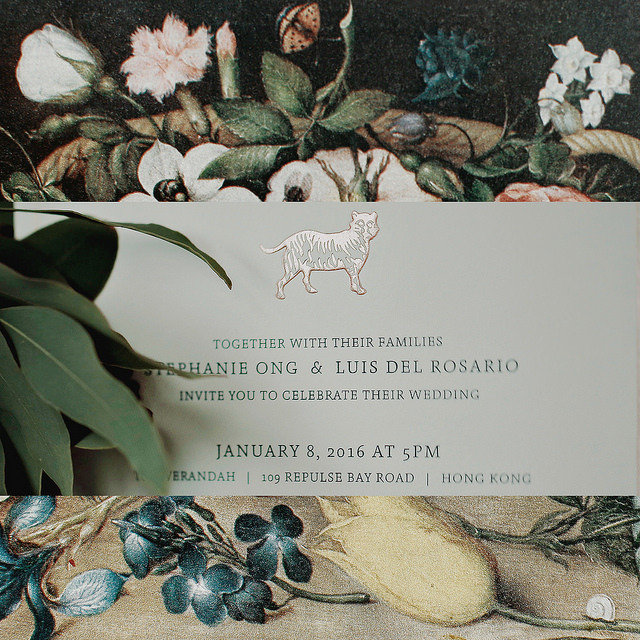 There are engagement sessions, and then there's Philippine-made engagement sessions. You only need to Google "engagement photos" to see what conventional engagement photos look like. 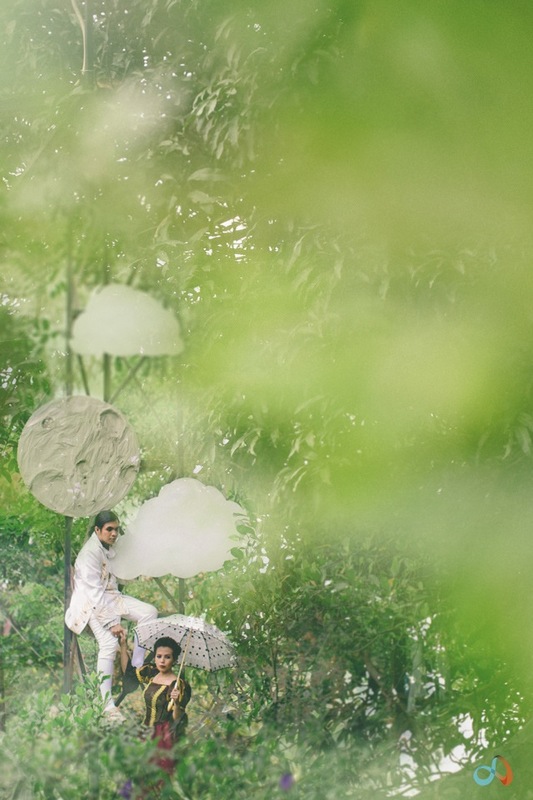 Basically you'll get prom-like lovey dovey, cheesy photos that are set in gardens and other natural scenery. Worse, some photos are not even of good quality. 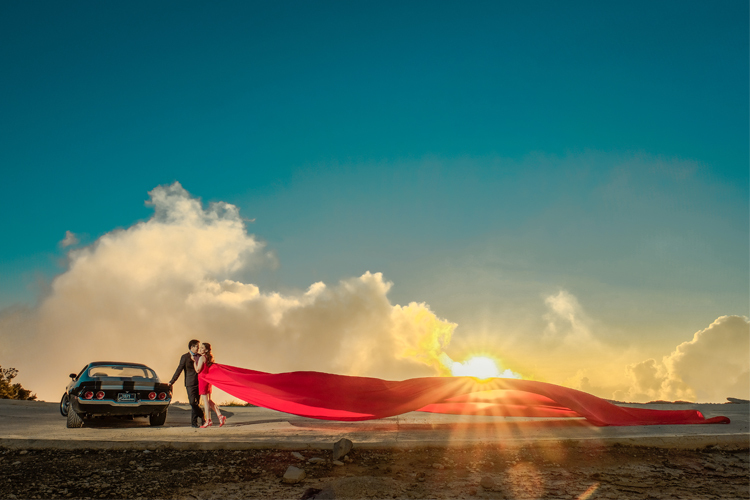 And while there's completely nothing wrong with those types of engagement photos, you really have to hand it to Philippine wedding artists (and couples) for daring to push the envelope. 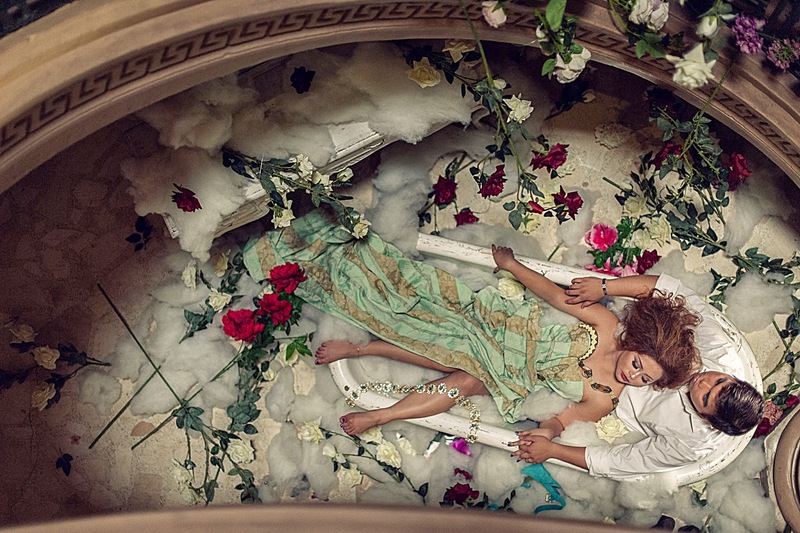 Because if you haven't known this already, Philippine-made engagement photos/concepts are outstandingly innovative, compelling, and can even be unnerving at times. 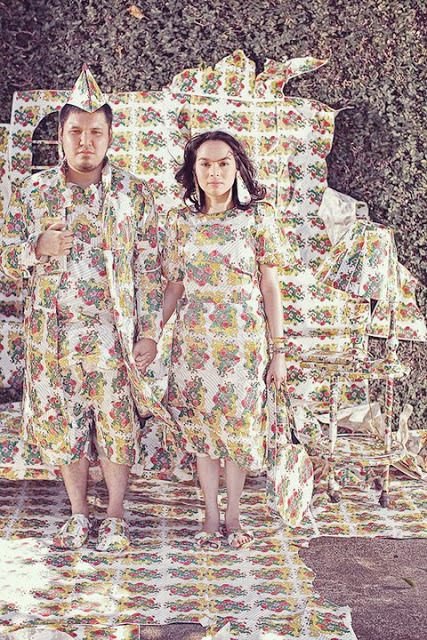 Over the past six years, we've seen how engagement photos have evolved. 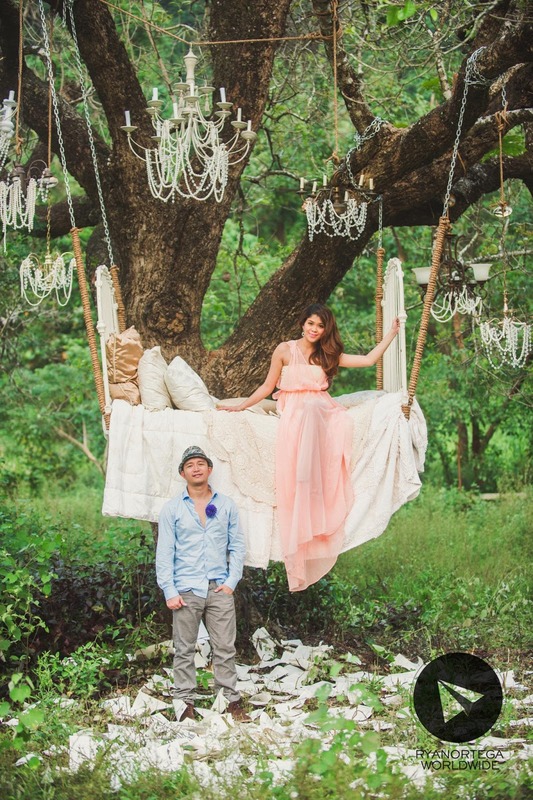 And we understand why most Filipinos not only would want to have an engagement session, but would be compelled to make it big, bold, and beautiful. On the part of the couples, the allure of a crazy prenup might stem from the fact that Philippine Weddings are traditional, strict, and conventional--oftentimes dictated by parents. 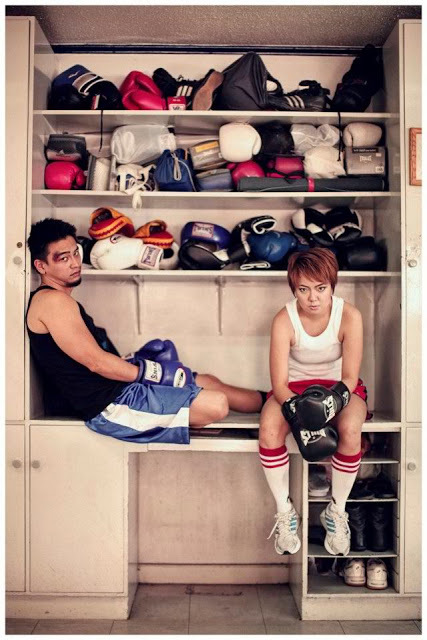 And so an outrageous engagement session gives the couples a chance to kind of have fun and show their rebellious side. It balances things out, so to speak. On the other side of the spectrum, wedding artists like to do these creative sessions because it helps them to build a relationship with their couples before the wedding and at the same time, it keeps their creative juices running full as it can often get drained by the weekly repetitive grind of covering church weddings. 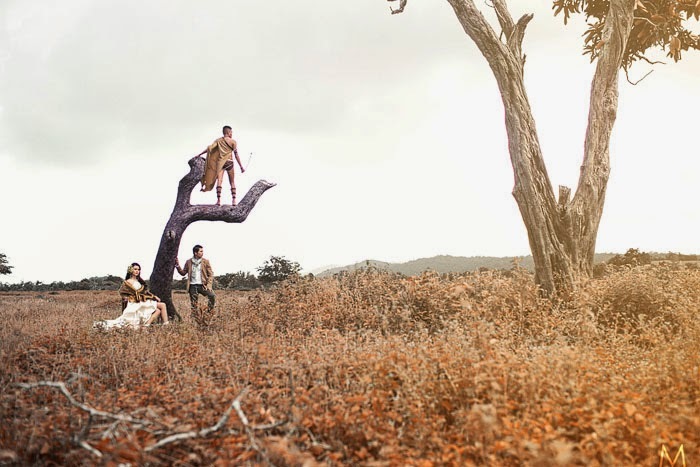 Here we have 20 engagement sessions that show you just how "Out of this World" engagement shoot concepts in the Philippines can get. 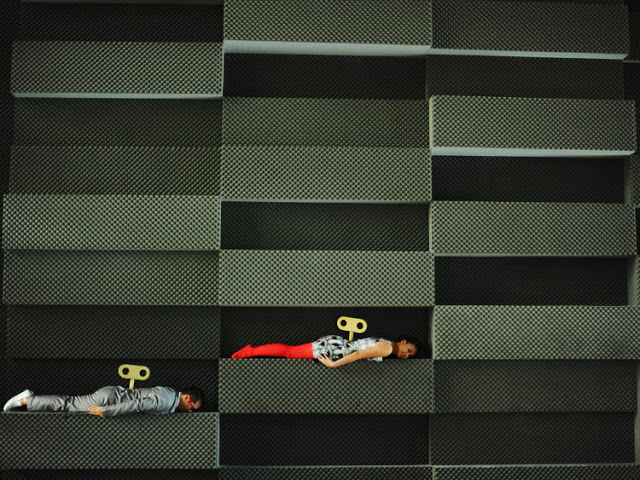 Sometimes the ideas come from the couples themselves to reflect their personalities or to reflect their love story. And on the other times the e-session ideas are proposed by the wedding team themselves to fulfill a creative fantasy project. Seriously 20 examples are not even enough! And just a disclaimer, this is not a contest or a ranking of the top e-sessions out there. 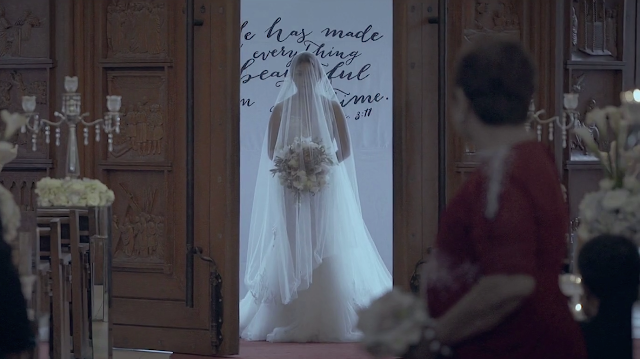 Instead, this is a collective appreciation of how Philippine wedding artists and couples have creatively grown through the years. So here they are. Which one is your favorite? It was the perfect culmination of their love story. Because in a lot of ways, Batanes which was the venue for Ian and Shy's wedding, symbolized their journey. 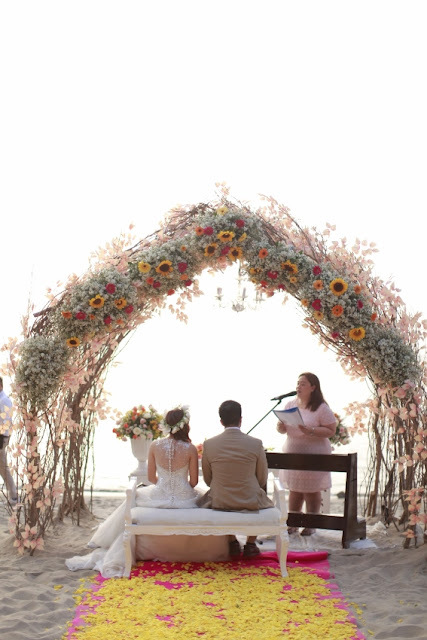 Batanes is one of the most beautiful, but most difficult destinations to have a wedding. Insanely expensive airfares, erratic weather, and low inventory of accommodations make it an elusive travel choice. But it is one of the most beautiful places in the Philippines (and perhaps in the world) and that it why it is often in people's bucket lists. Indeed, once you have set foot in Batanes, there's a sense of accomplishment, a "high" you just cannot explain. 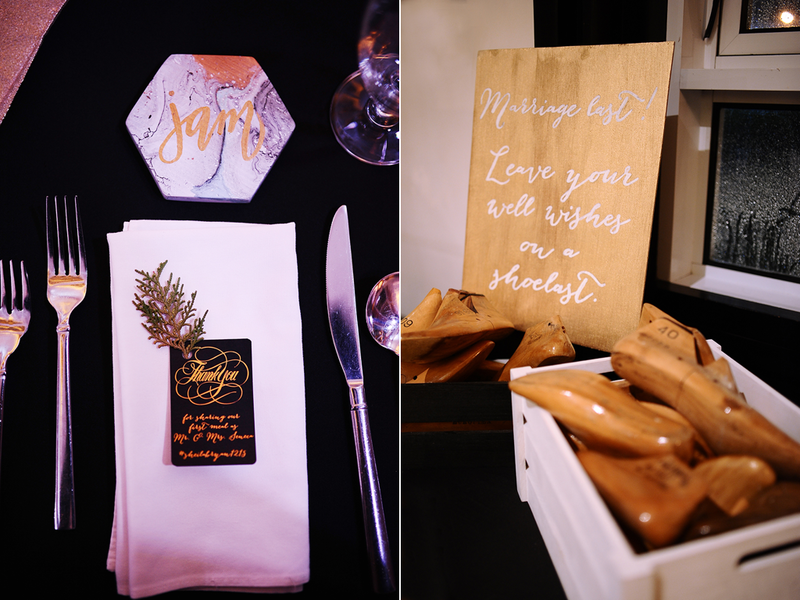 There's something so deeply personal and thoughtful when a wedding is peppered with the couple's little notes and doodles. 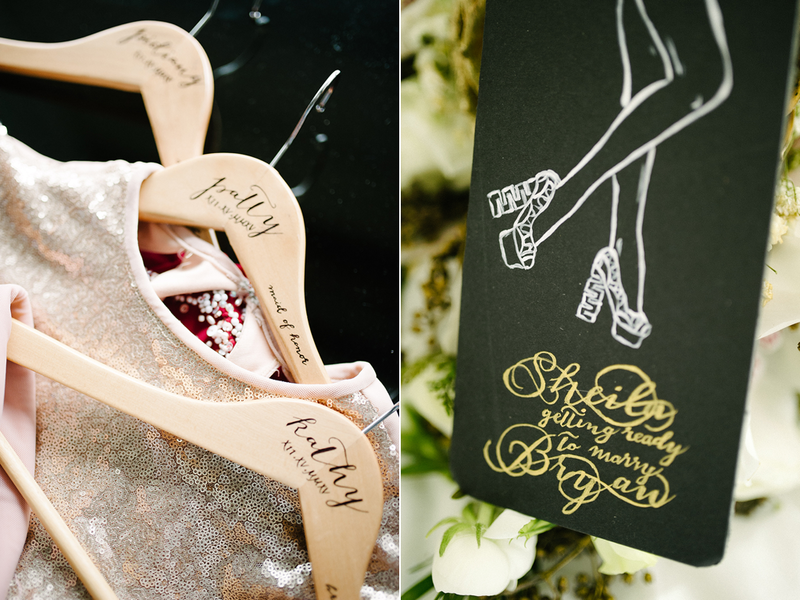 From the bride's bouquet handle, to the invitation, and even on the bridesmaids' shoes, there were calligraphy notes waiting to be read and discovered at every turn during Sheila and Bryan's wonderful wedding. The impact was so lovingly intimate...but in a very chic and sophisticated way. Our wedding is a balance of masculinity and femininity. Details were made to be clean and elegant with a hint of black to make it masculine. It' not all about my dream wedding. We made sure that we considered each other's ideas. Almost all of the details were DIY to make it more personal. And of course the most important detail of our wedding, the Shoesssss! I made sure that my bridesmaids, flower girl, my groom and I will be "Sheilafied!" My bridal shoes was semi-avant garde with intricate hand-sewn beading and sculptural wooden heels. Our wedding was 70% shoes and 30% love. Just kidding! My dream to become a shoe designer 5 years ago has been a way to find my forever. 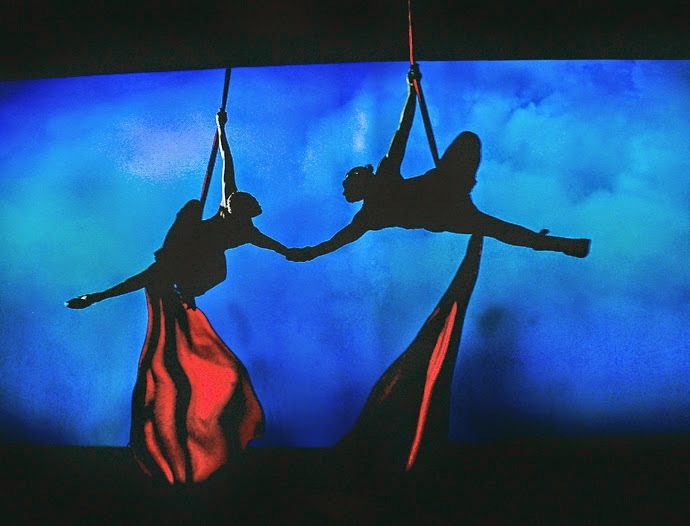 It was destined not just to fulfill my dream but love knocked me off my feet too. Indeed, One shoe can change your life. Congratulations to Sheila and Bryan. May your marriage be as inspired as your wedding! This gorgeous wedding that we are sharing today on the blog comes all the way from Cullinan, South Africa. 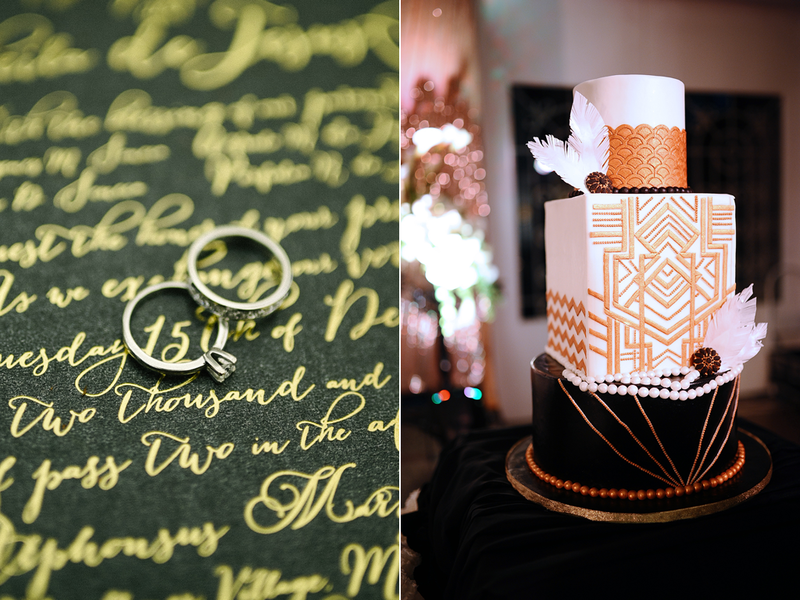 Oh there is so much to love about this wedding! 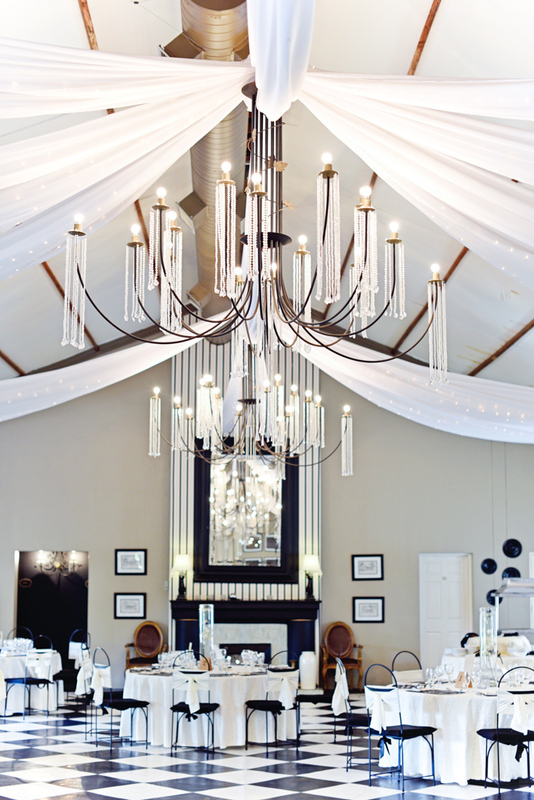 From the gorgeous reception venue at the Victorian Manor, from the elegant minimalist ceremony, to the truffle tower (instead of a wedding cake), and the bride's style, there's just so many unique details from Rindy & Ruan's wedding. 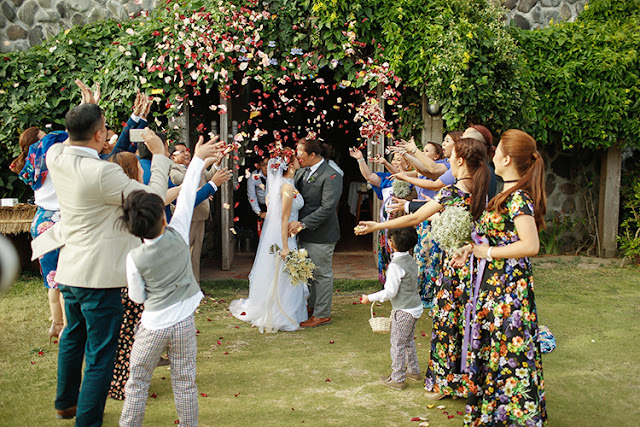 Tagaytay is definitely one of, if not the most popular wedding destination in the Philippines. And it's always exciting to discover how Tagaytay Brides would conceptualize their respective weddings differently. We've seen medieval/fantasy weddings, Alice in Wonderland weddings, classic shabby chic/rustic garden weddings, Coachella weddings, just to name a few. But what we are featuring today is so refreshing as it can be--because it's a Skater Wedding! 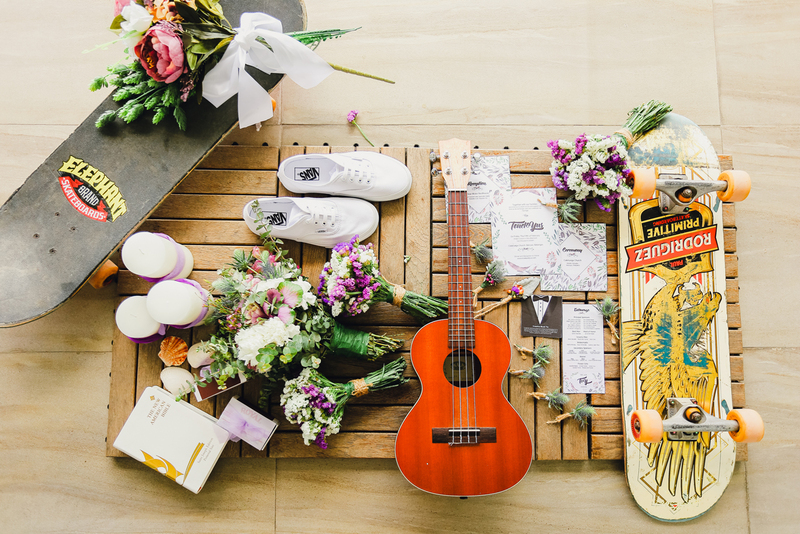 Tonet and Yus are both passionate about skateboarding and thought that it would be a cool idea to incorporate this on their wedding day. It's definitely not your typical soft and feminine theme at all. And when we say Skater Wedding, as in this is next level complete with a skateboard ramp during the reception!